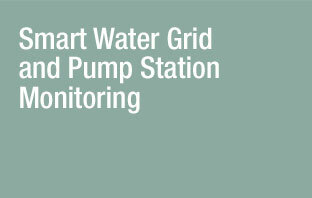 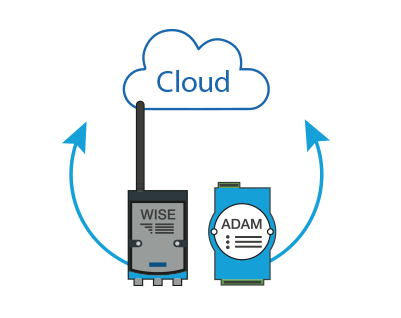 With our Machine-to-Intelligence (M2I) SRP which includes power inverter, water pump, HVAC and transformer, equipment builders can easily get the operation status of their machine and facilities then connect data to the cloud. 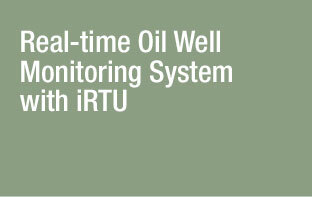 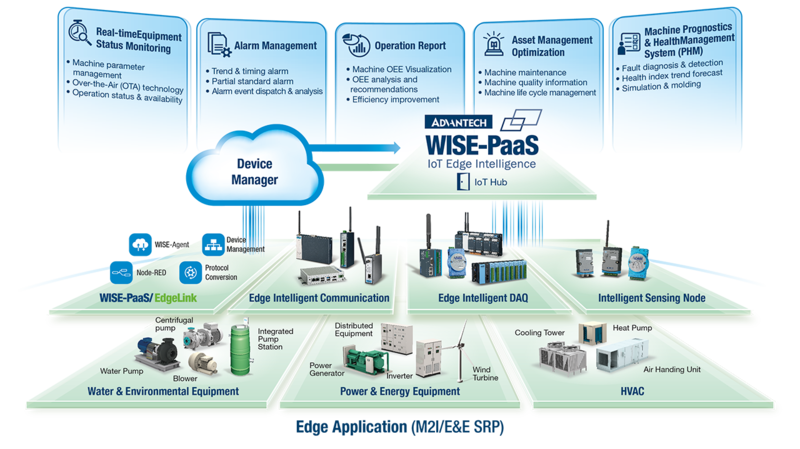 By integrating different M2I SRP into vertical system SRP, system integrators can build up energy, solar power, water treatment and pollution management solution meanwhile opening up new opportunities and operation maintenance service business in the IIoT generation. 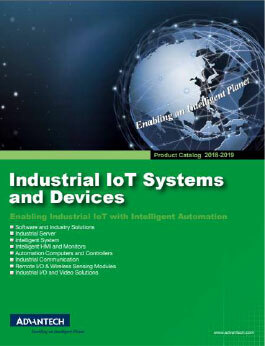 This Master Catalog includes Advantech corporate information, industry overview and eight chapters of all IIoT products. 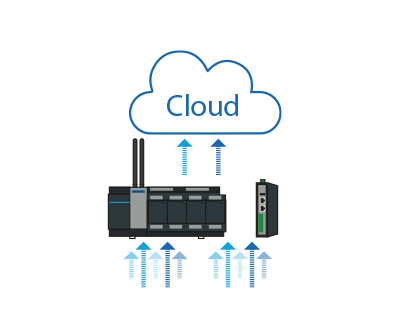 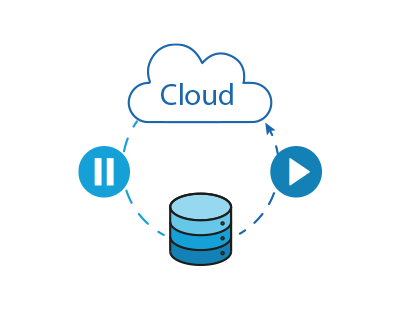 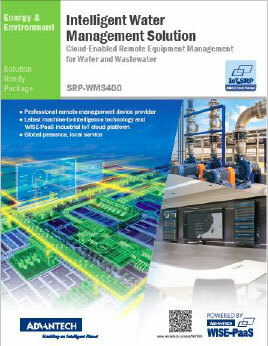 Advantech's intelligent water management solutions integrate machine-to-intelligence technology, domain-specific knowledge, and the WISE-PaaS IoT cloud platform to provide a total cloud-based solution ready package.